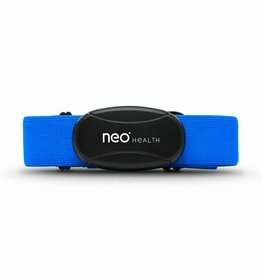 The NEO Health GO is our newest fitness tracker. 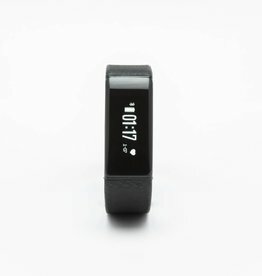 It tracks your heart rate, shows incoming call and text notifications and functions as your alarm. 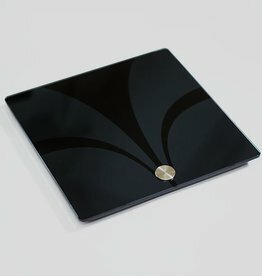 The Body Composition Monitor is the perfect tool to show your progress. It connects wirelessly with your Virtuagym app. The NEO Health Onyx measures Body Weight, Body Fat, Body Water, Muscle Mass, BMI, BMR(KCAL), Bone Mass and Visceral fat.